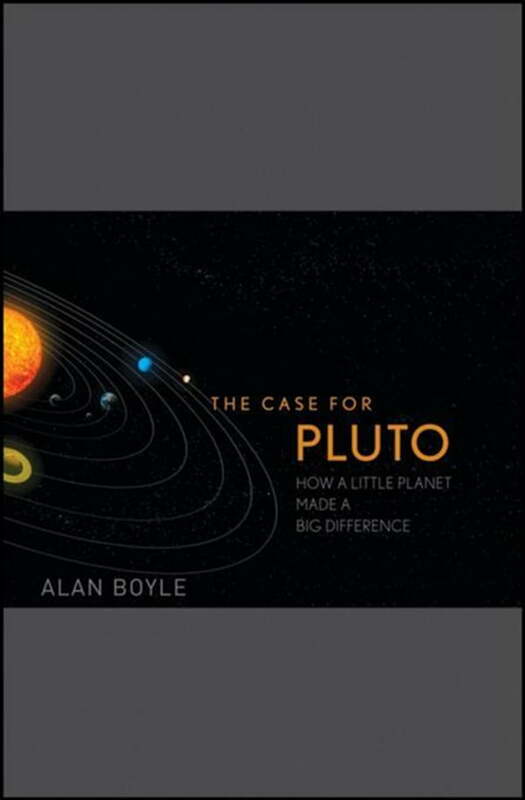 Pity poor Pluto: It's a planet that was discovered because of a mistake, a planet that turned out not to be a planet at all, thanks to a still-disputed decision made in 2006. And yet, Pluto is the planet best-loved by Americans, especially children, one that may have contained the building blocks of life billions of years ago and may well serve as life's last redoubt billions of years from now. Alan Boyle is MSNBC.com’s science editor and the award-winning blogger behind Cosmic Log. He’s been a talking head on NBC’s The Today Show and the MSNBC cable channel, holding forth on scientific subjects ranging from the chances of an asteroid Armageddon to the 3-D wizardry behind the “Harry Potter” movies. But he writes better than he talks.